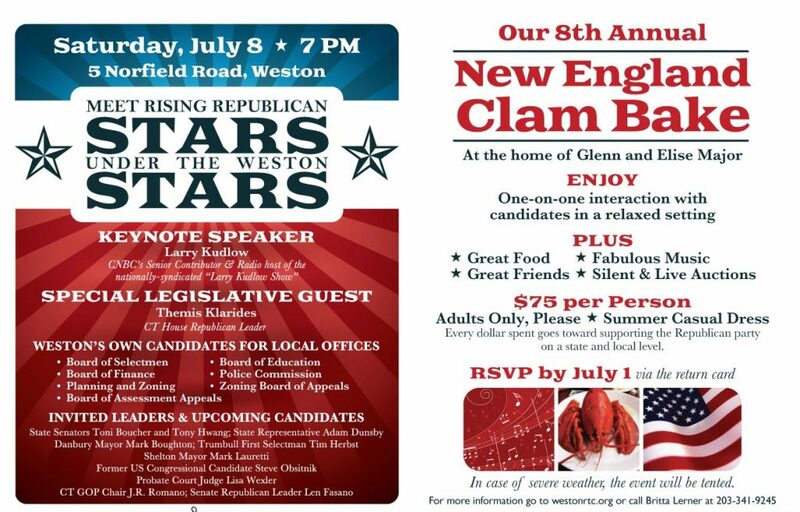 Join us JULY 8 at the Weston RTC Clam Bake ! 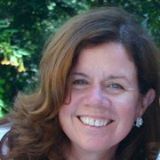 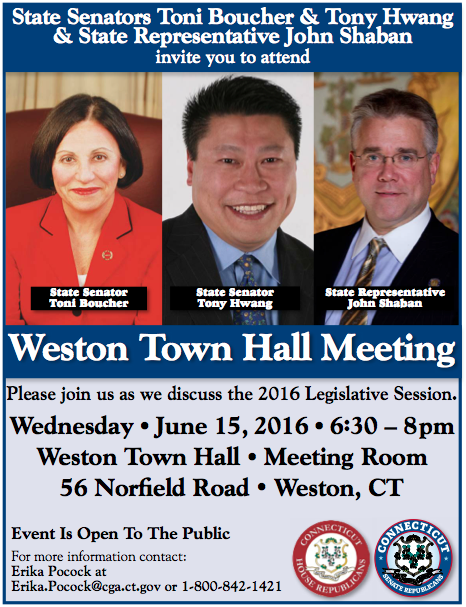 Please join State Senators Toni Boucher & Tony Hwang & State Representative John Shaban for a Town Hall Meeting in Weston. 7th Annual New England Clam Bake – July 9, 2016 – RAIN OR SHINE. 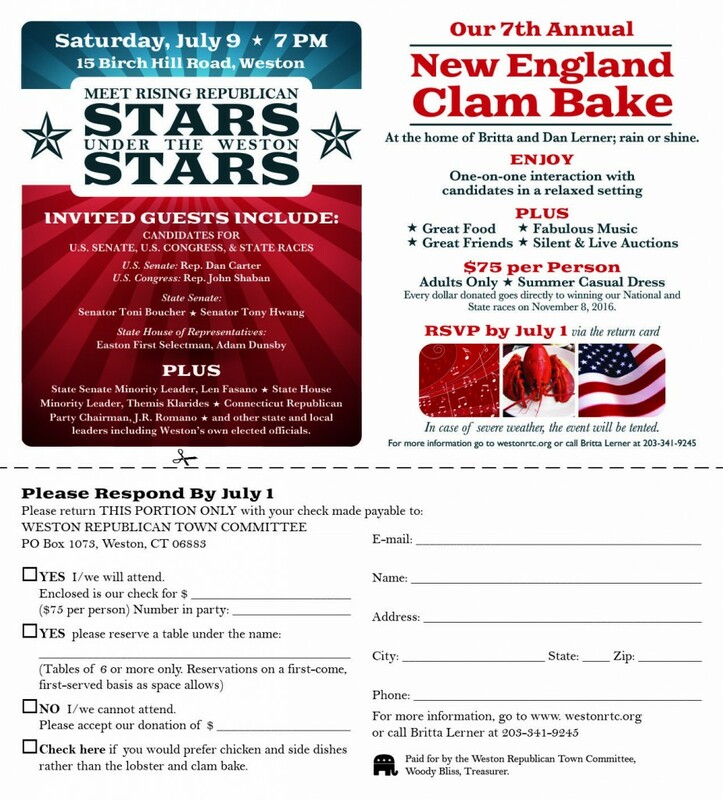 See you tonight!